Complete the Form. ADD TO CART to GET STARTED. 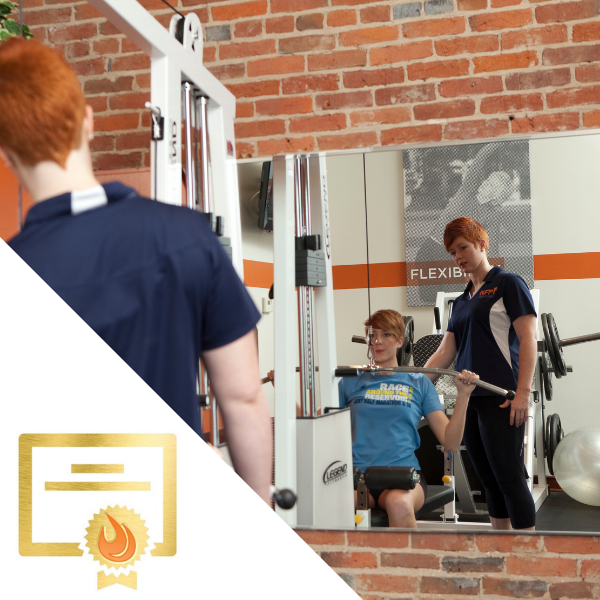 With this financing option, get started on the Certified Personal Trainer course without paying for the course up-front. *There is a $320 balance for course completion. No interest or financing fees. Pay as much as you can, when you can. Start prepping now to achieve your CPT title. Put your passion to work! Recertify Annually: 2.0 CECs per year and $85 membership fee. FREE CECs for the life of your certification! There is no interest or other financing fees. You owe nothing more than the package price (a total of $449), made payable in increments of any amount. Contact 800.729.6378 or [email protected] with any questions.